Matt is a passionate technologist and busy dad from Scottsdale, Arizona. He is currently working at Allstate Insurance, helping to drive a cultural transformation which Allstate has labeled CompoZed Labs. At Allstate, Matt leads the Cloud Engineering organization, which is tasked with defining and delivering on Allstate’s Connected Developer Platform. 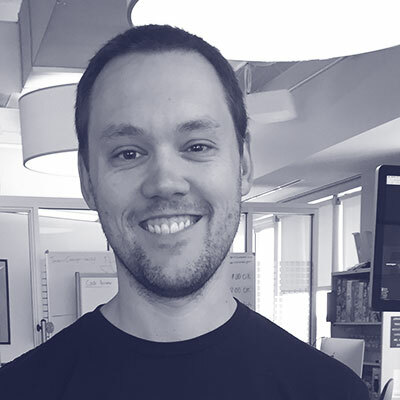 Matt is an Open Source nerd and led the release of Allstate’s first open source software project, Deployadactly, for multi-cloud management with Cloud Foundry. Matt is a software and hardware geek with a demonstrated history of using software to solve infrastructure challanges. He is a strong believer in maximizing developer efficiency and delight. Prior to Allstate, Matt worked at PayPal for 8 years. There he played a variety of roles from Business Analyst to Capacity and Performance Specialist to Solutions Architect. While at PayPal he worked on projects related to holiday capacity planning, datacenter movement, code release efficiency and self-healing infrastructure.